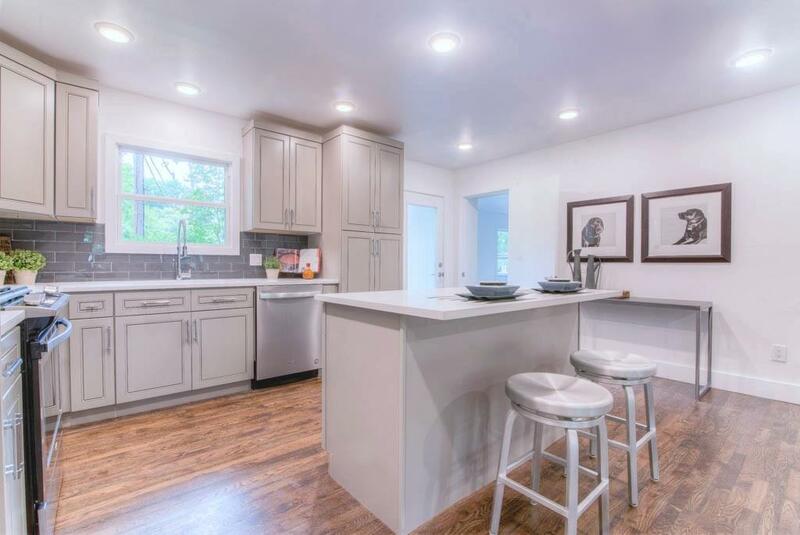 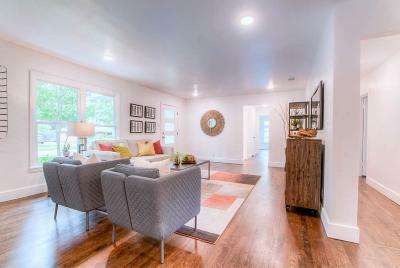 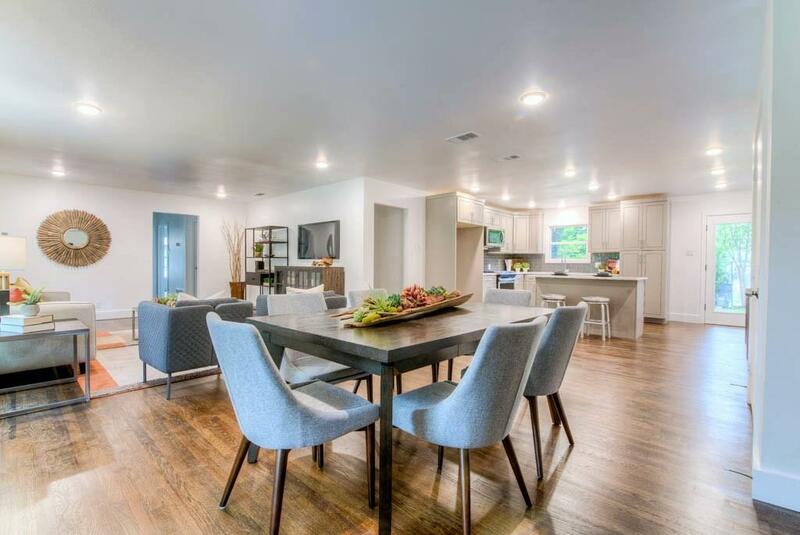 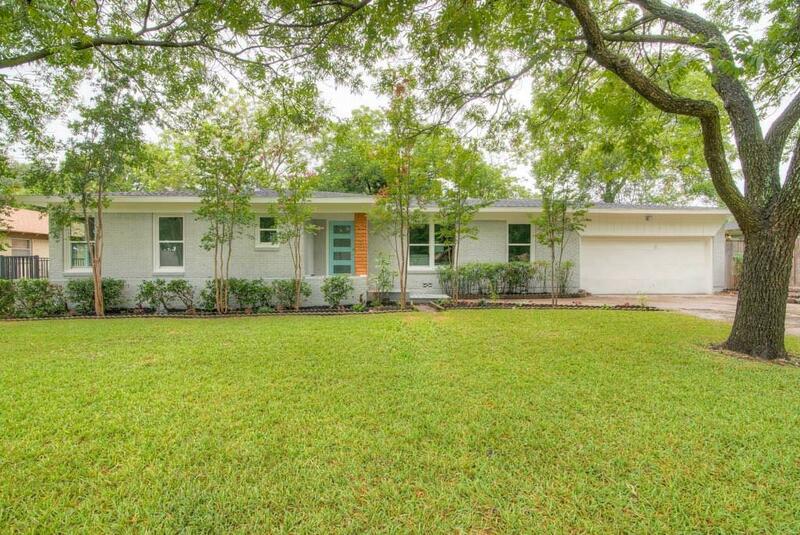 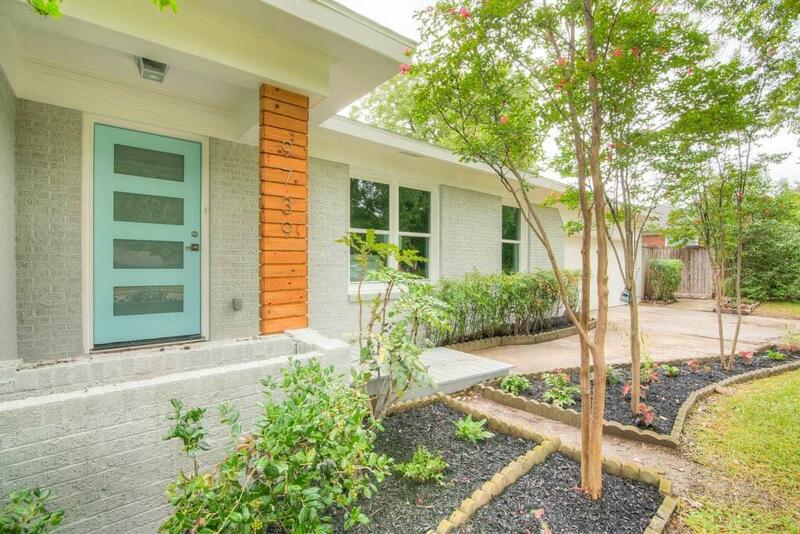 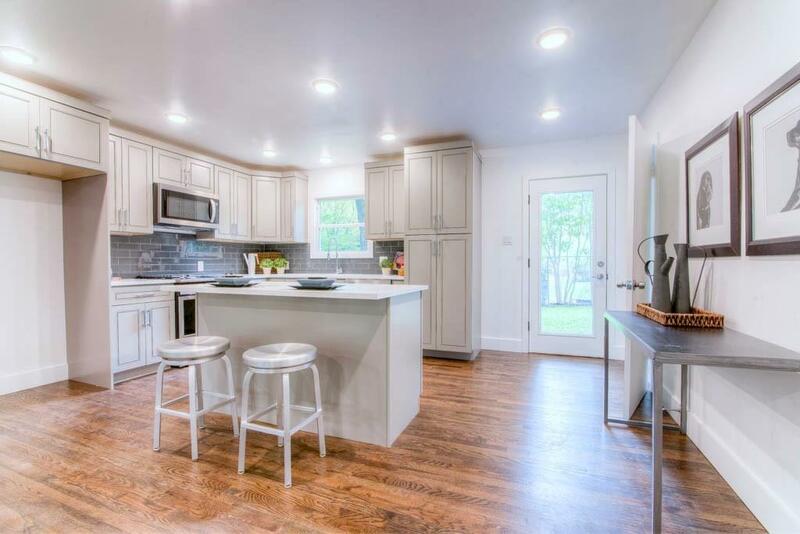 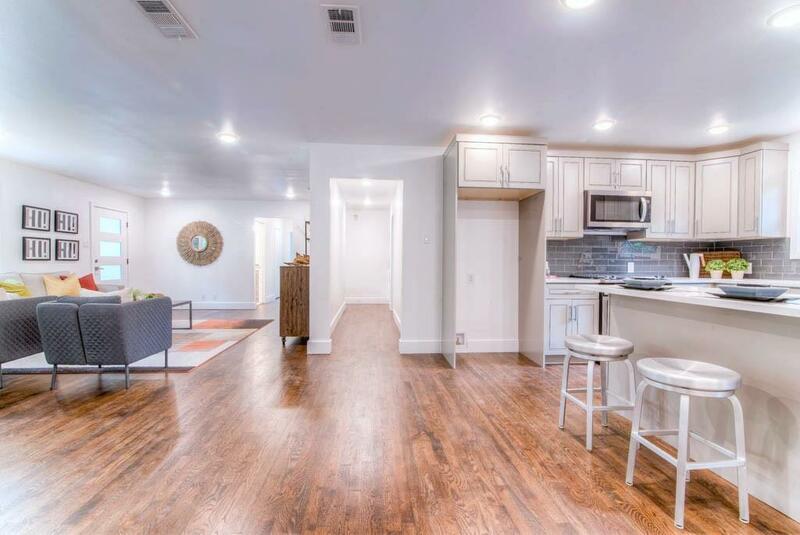 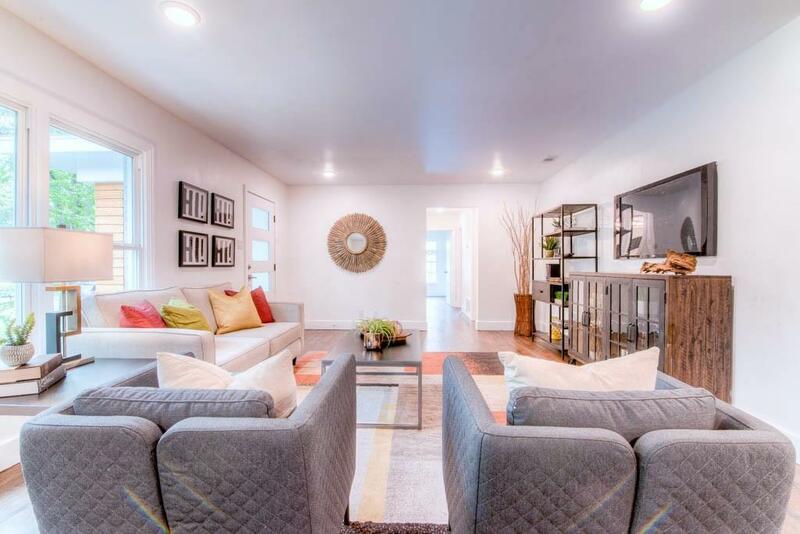 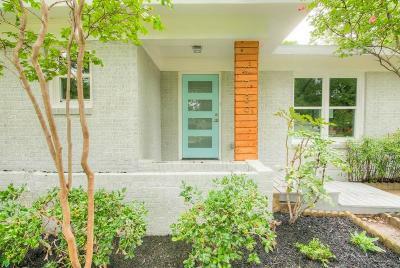 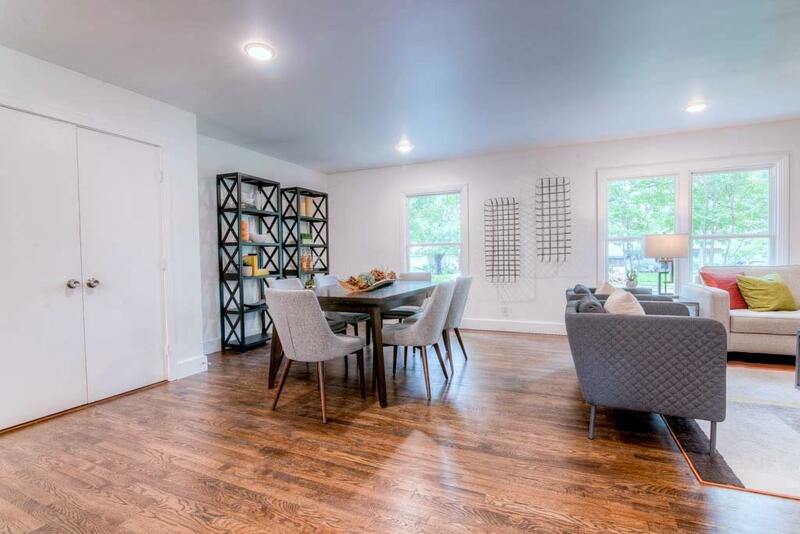 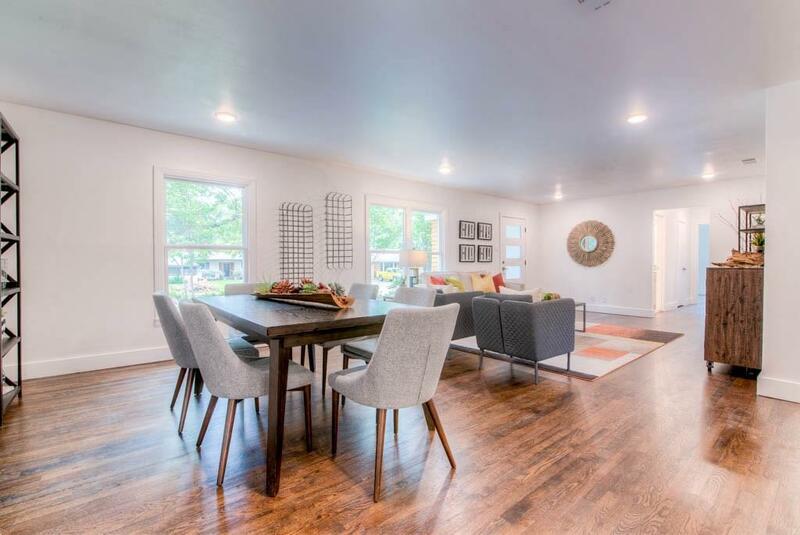 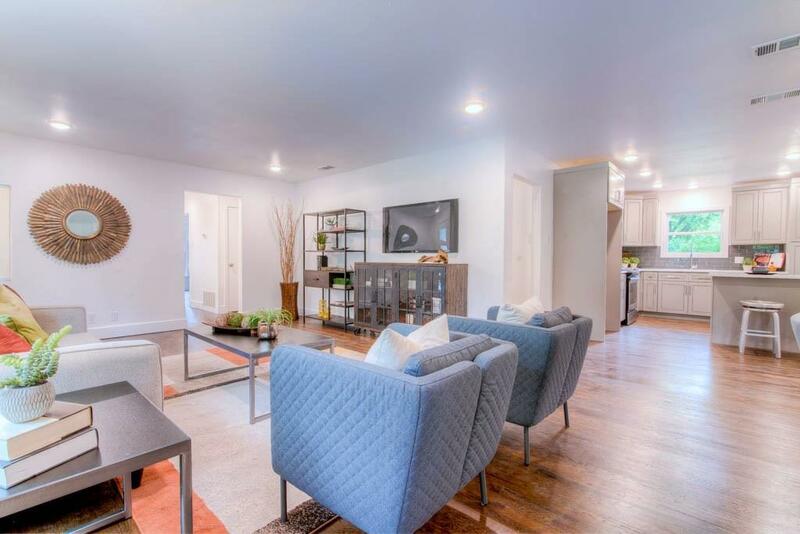 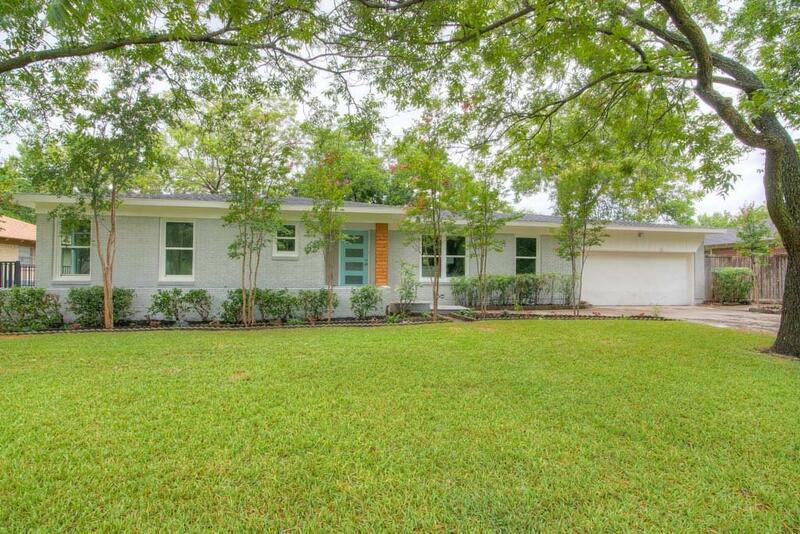 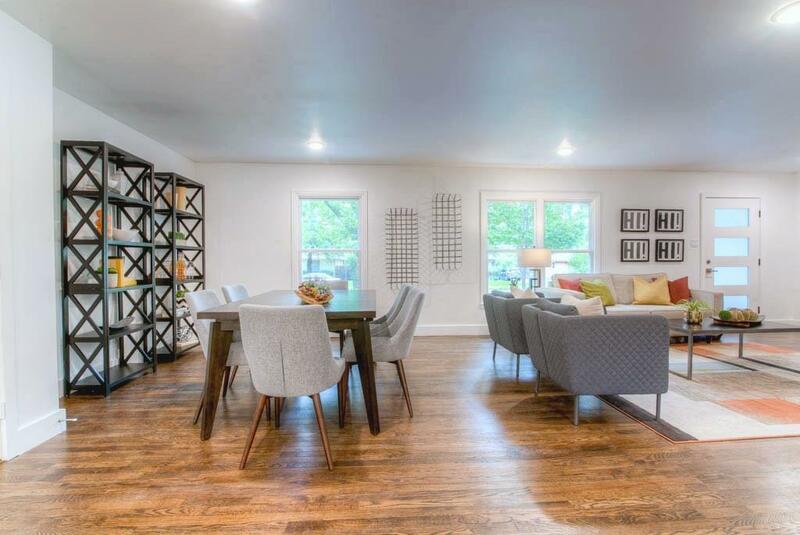 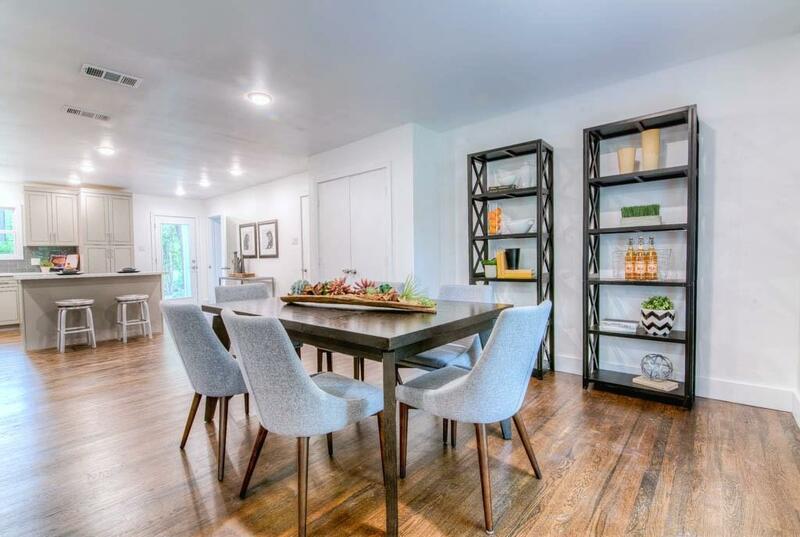 STUNNING Remodel on this Beautiful Mid-Century Style Home in Alger Park! 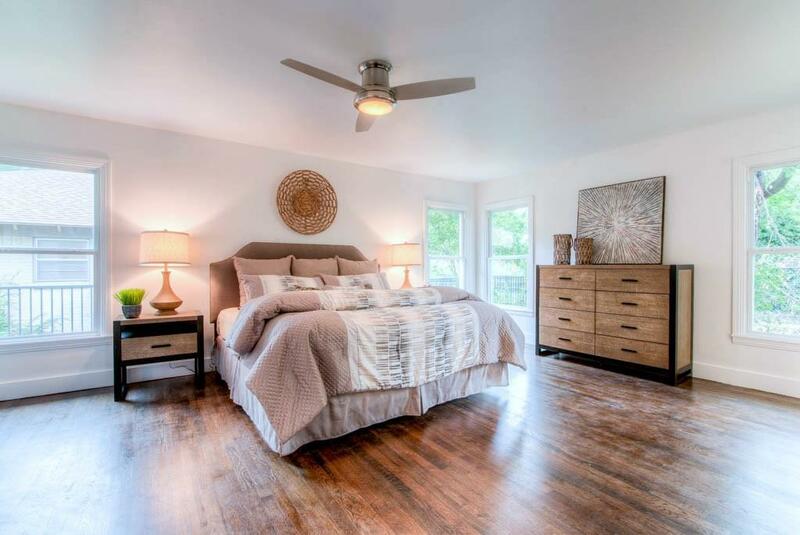 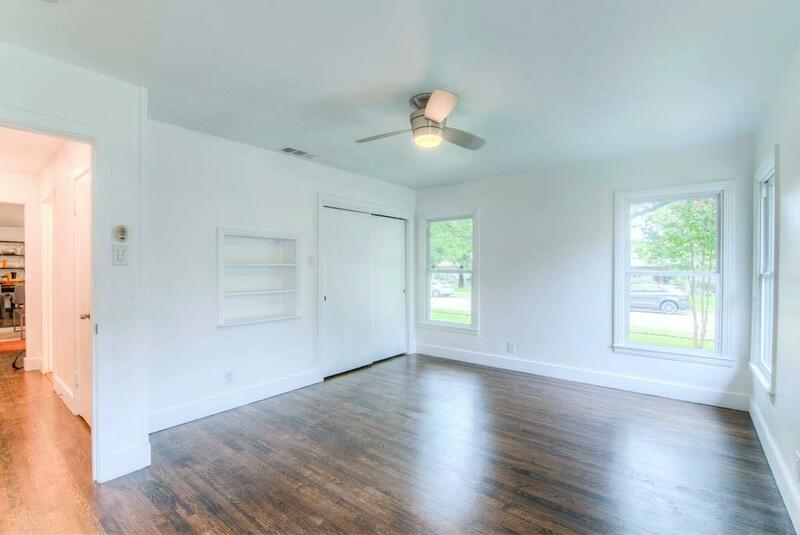 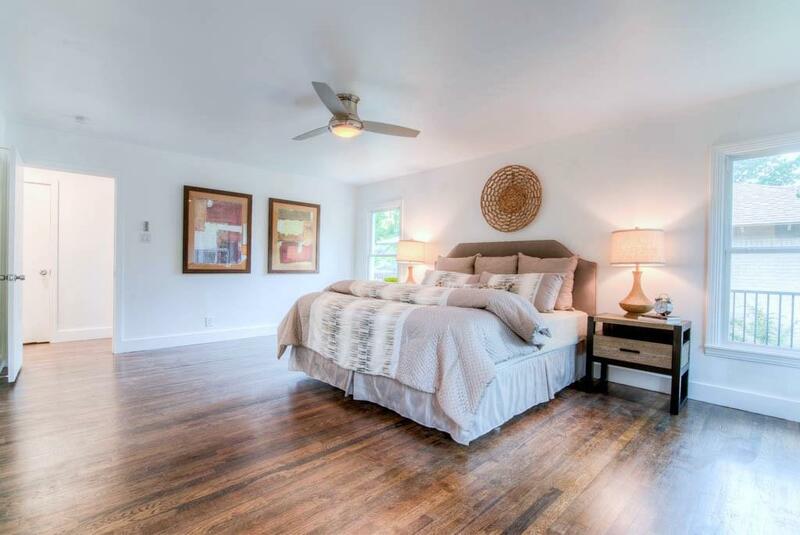 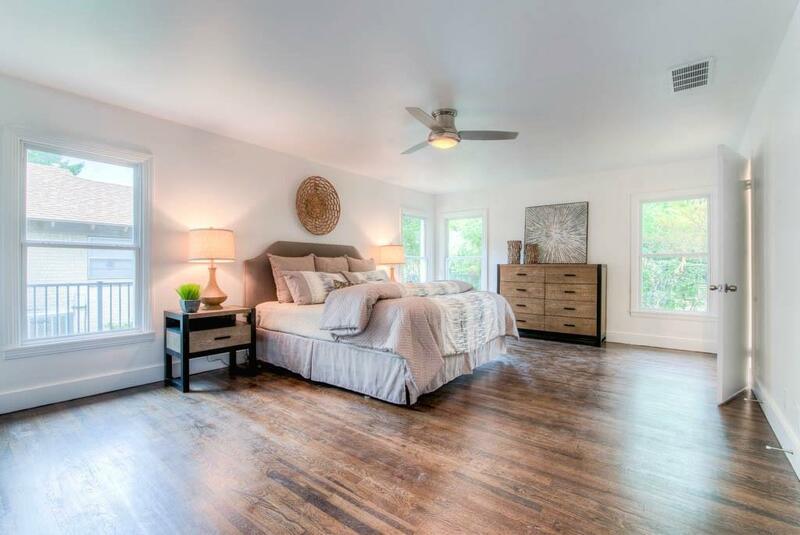 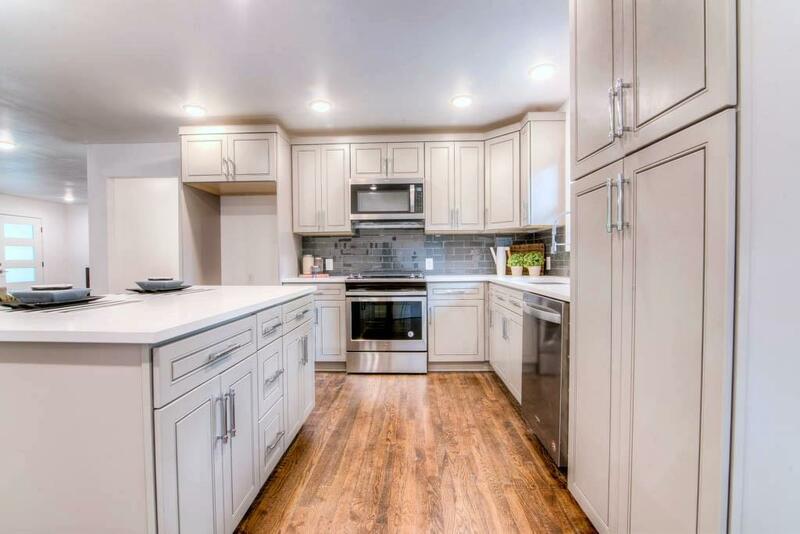 GORGEOUS Hardwoods throughout! 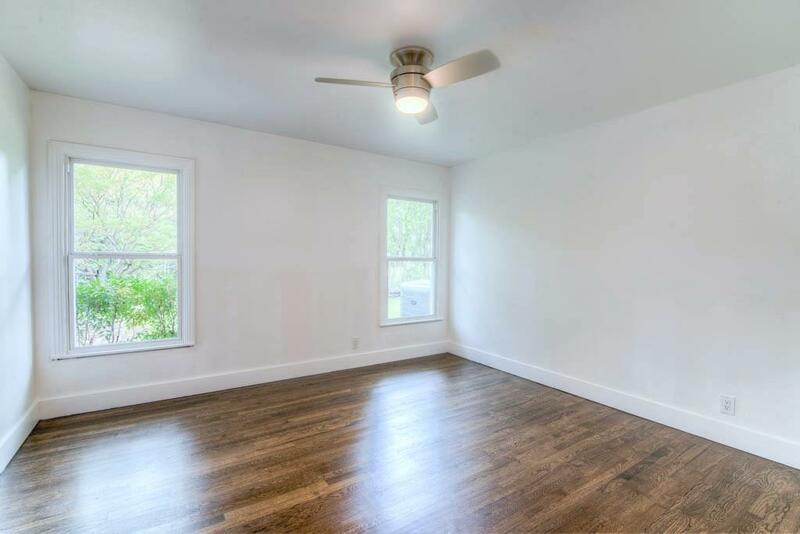 Floor to Ceiling Windows provide TONS of Natural Light in every room! 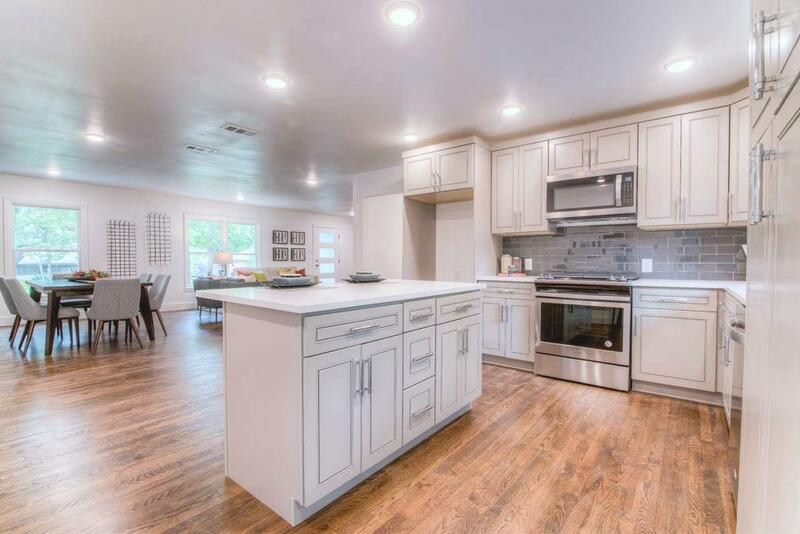 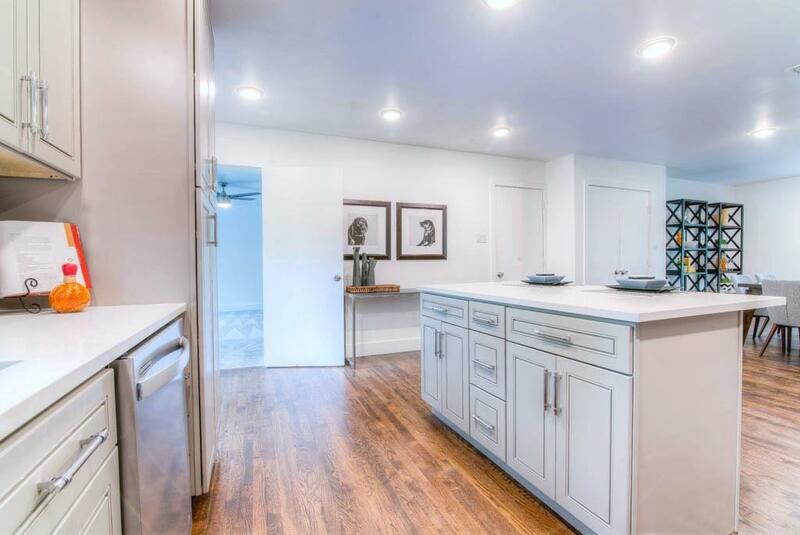 Island Kitchen is FABULOUS with Custom Cabinets, Light Colors, Quartz Counters and New Stainless Steel Appliances! 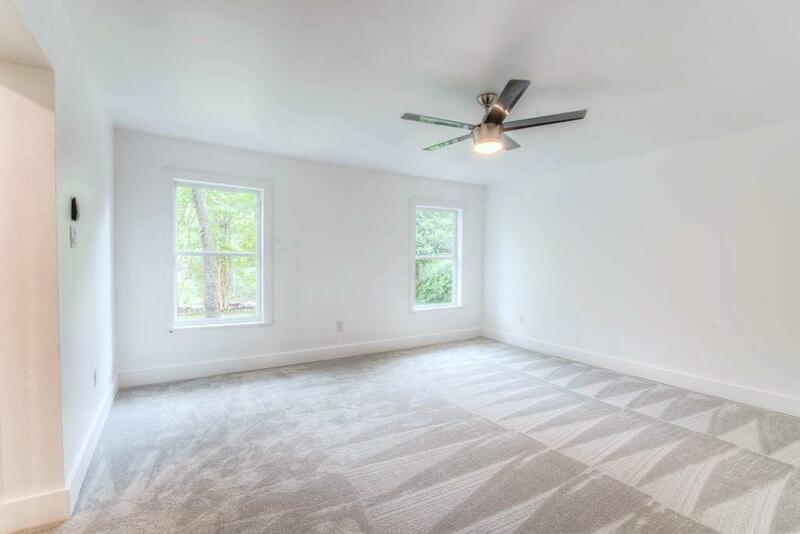 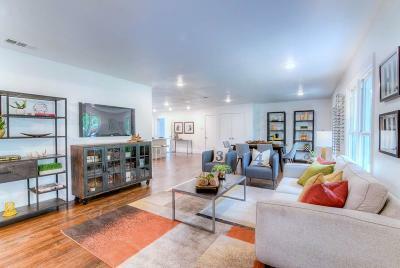 2nd Living Space is PERFECT for Playroom, Gameroom, etc. 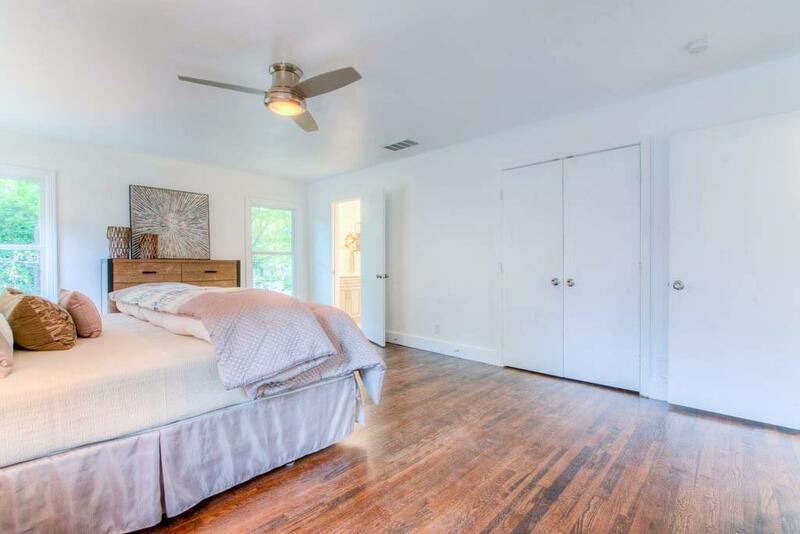 HUGE Master Bedroom with room for sitting area and oversized furniture. 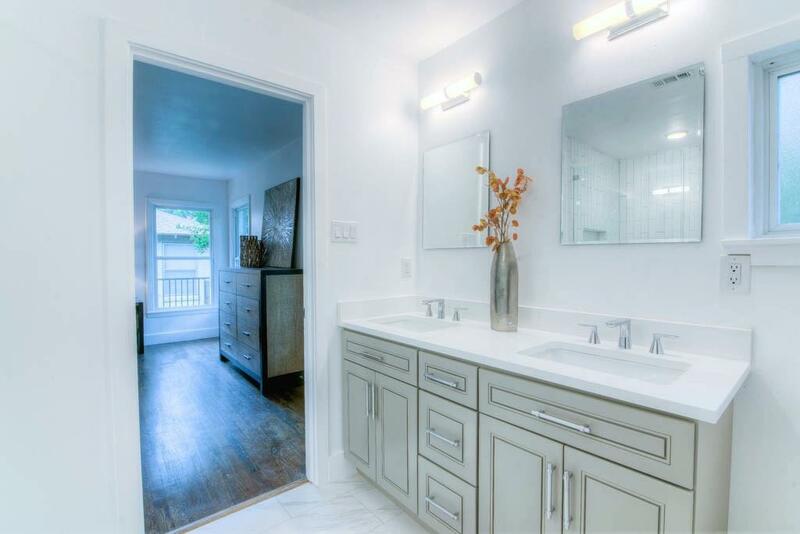 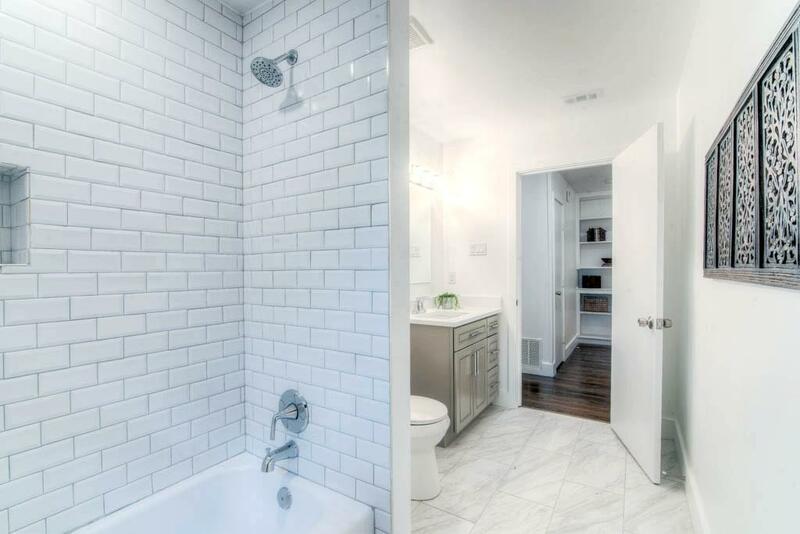 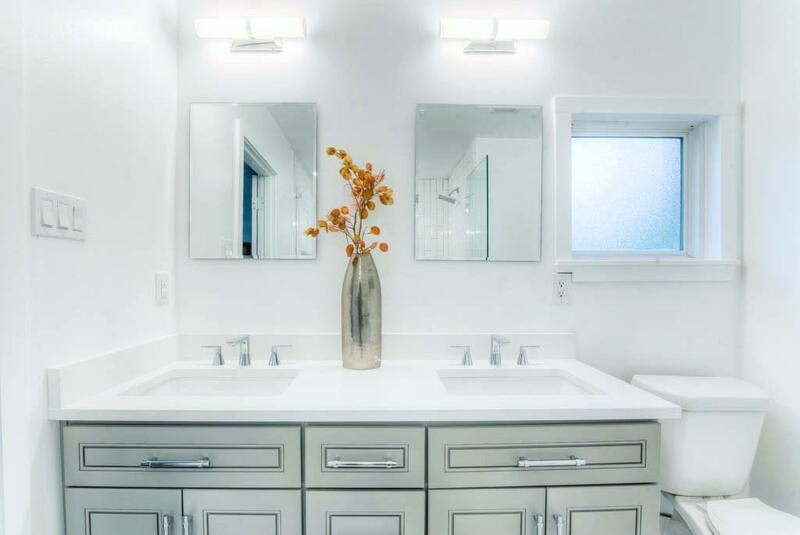 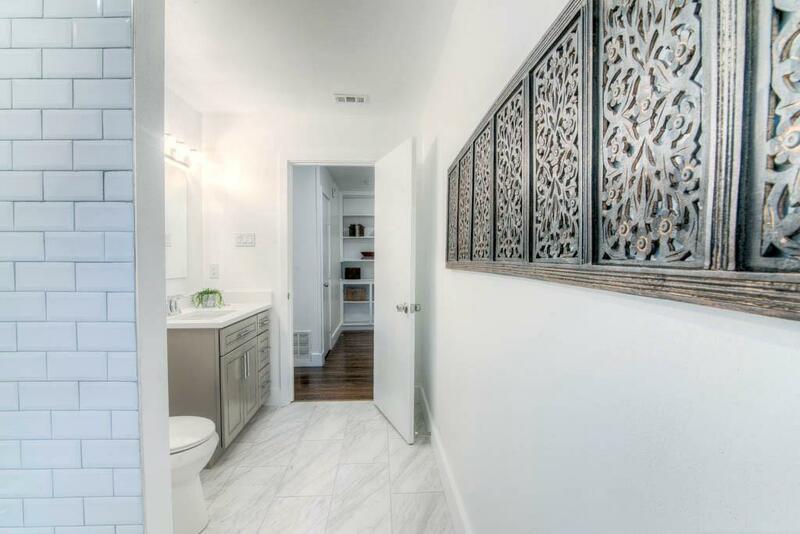 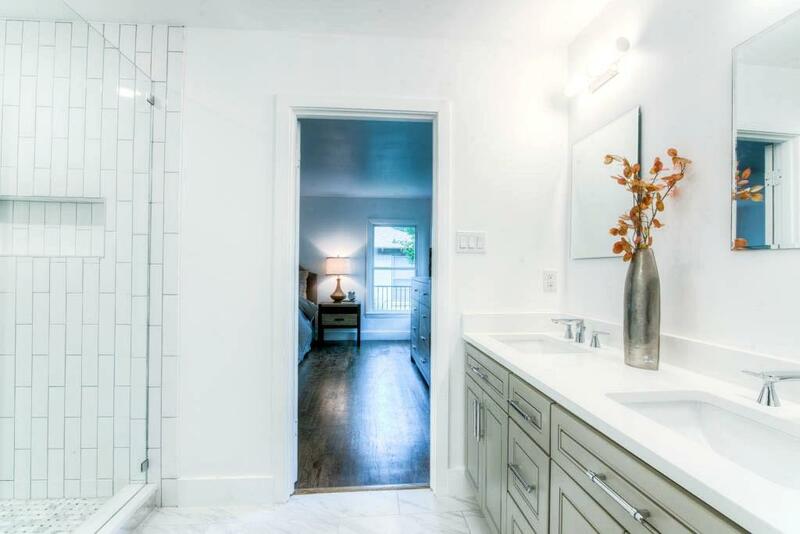 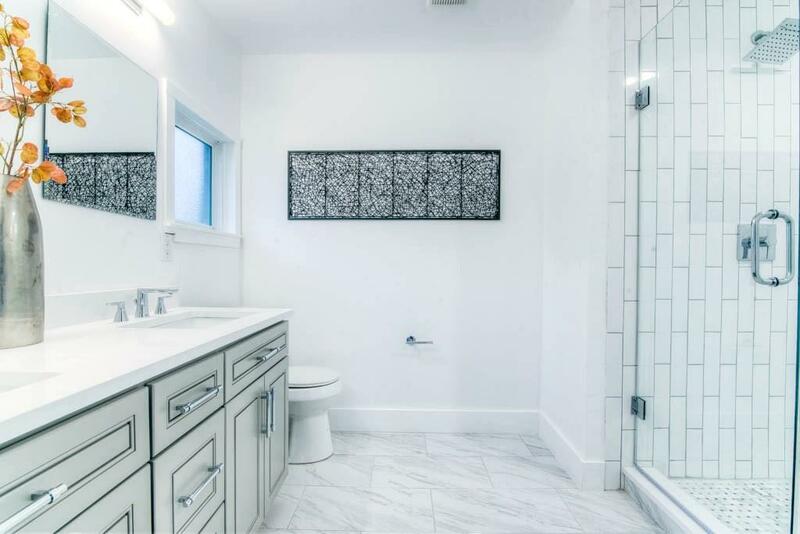 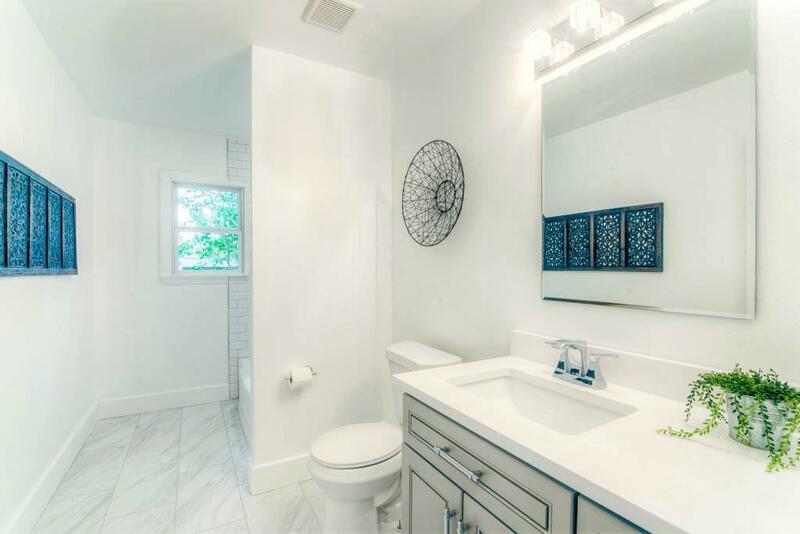 Master Bath is BRAND NEW with Walk-In Shower with Frameless Glass Door. Attached Garage offers TONS of Storage in Addition to parking! 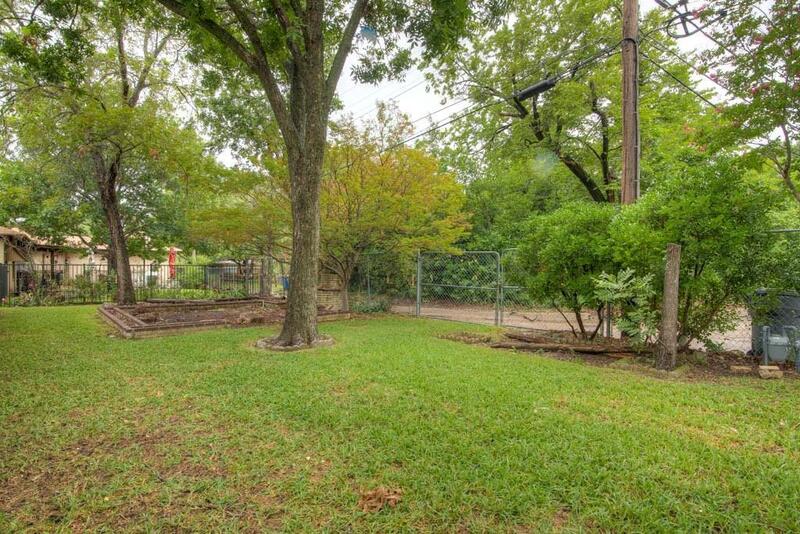 Back Yard is LUSH with Tons or Space for Playing and Entertaining. 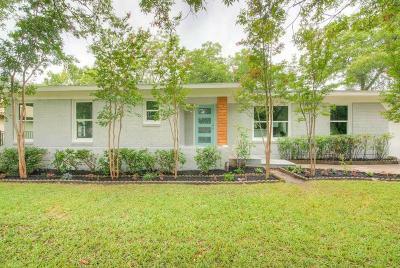 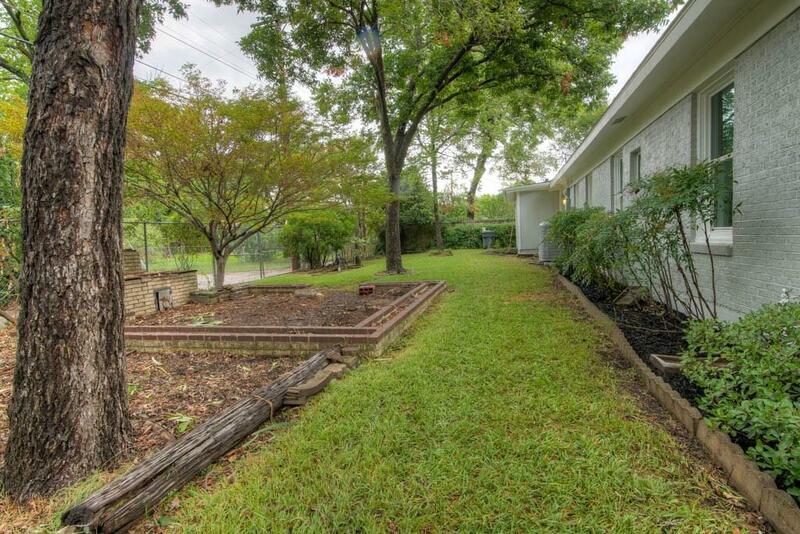 INCREDIBLE Opportunity in this Quiet Neighborhood Near White Rock Lake, Casa Linda and So Much more!